1. Unit Commissioners Training on Monday, August 3rd at St Luke’s UMC. 2. Merit Badge Counselor Training at Roundtable on Thursday, August 6th at Second Presbyterian, 4th Floor. 3. Chartered Organization Representative Training on Monday, August 10th at St. Luke’s UMC. For more details about times, locations, RSVPs, go to www.cacnorthstar.org/calendar. 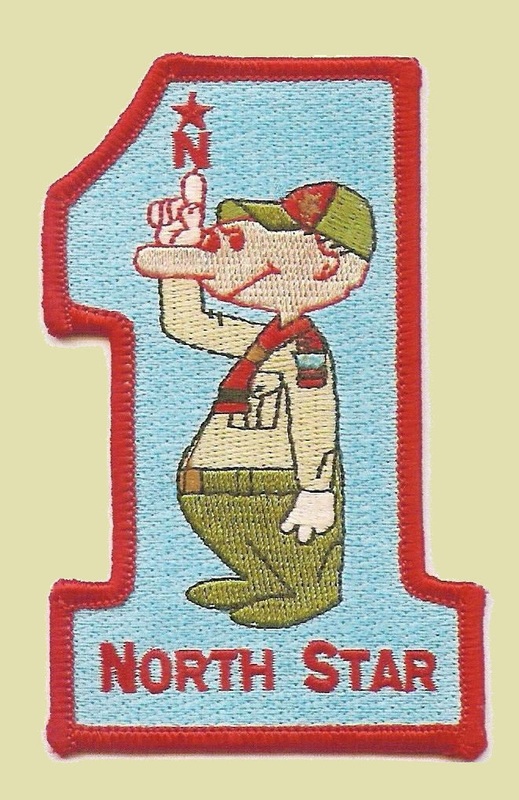 This entry was posted in Adult Education, Boy Scout, Merit Badge, Rechartering, Training.